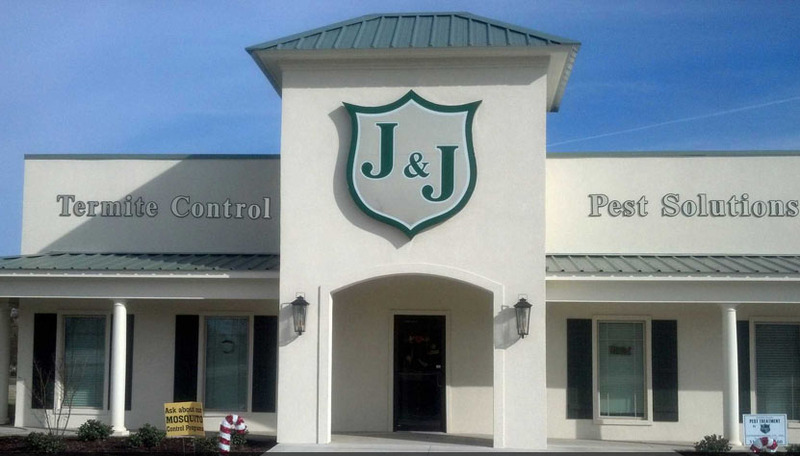 Are you searching for a reliable and professional Pest Control Company in Tyler, Texas? 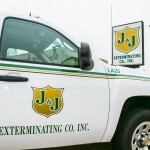 Contact J&J Exterminating at 903-329-0800. Click here to access our online discounts and specials. If you’ve ever seen a mouse scurry across the floor, or had ants take over your kitchen, then you know the kind of problems that unwanted pests inside your home can cause. If the thought of a rodent or cockroach in your home makes you anxious, just know that you are correct to be concerned. Tyler Pest Control Experts. Call us today to get a free estimate! Read what your neighbors in Tyler, Texas are saying about us in our customer reviews below! 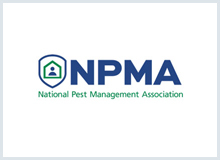 We provide professional pest control and exterminating services in 75710,75711,75712,75713,75702,75798,75701,75799,75709,75706,75708,75703,75707,75704,75705,75762,75791,75771,75792,75750,75758,75756,75757,75797,75754,75765,75682,75684,75789,75759,75755,75666,75773,75647,75689,75778,75770,75687,75663,75790,75763,75782,75662,75766,75658,75780,75693,75604,75444,75140. AJ is very knowledgeable and enthusiastic about his work. Great service at an awesome price! Very knowledgeable and helpful with what we needed. So happy to be bug free! 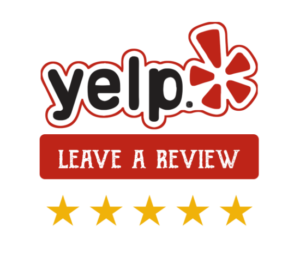 Great service and willing to work with your schedule for service! AJ responded immediately to my call and was very helpful. Took care of my needs without hesitation. I called a company before this one and the secretary was so rude! As soon as I called this company I was greeted with a friendly caring voice/ young lady! Both ladies I talked to were caring and nice and my tech went above and beyond to make sure I felt better about my home being protected from Mickey Mouse and his kiddos! He was thorough when explaining how and what things were, investigating and helping remove things that were part of the problem. He even came by and set out traps and caught the intruder! So friendly and professional and thorough! Try this company over Orkin or any other!!! Everyone is great to work with! 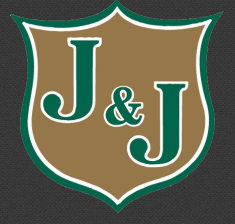 AJ Leach- great service awesome man!